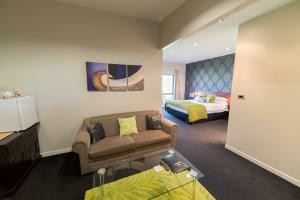 Sorry, but this property is unsuitable for children. 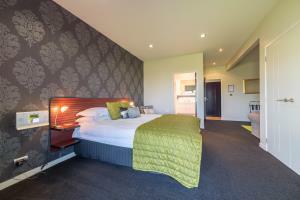 Please telephone us on 073491413 if you would like to book a room for tonight. 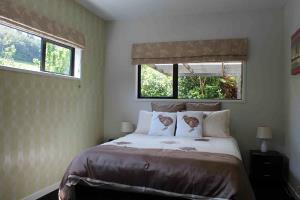 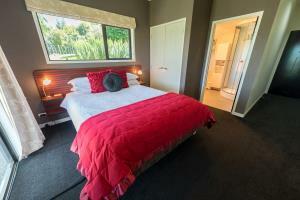 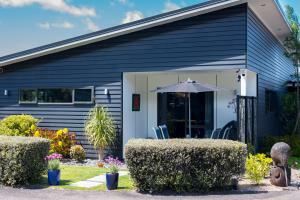 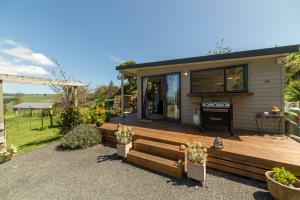 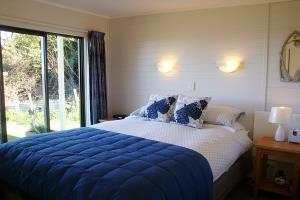 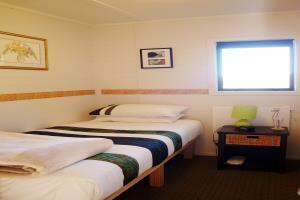 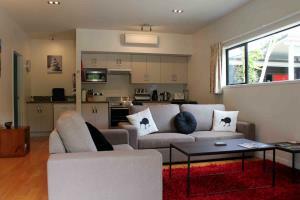 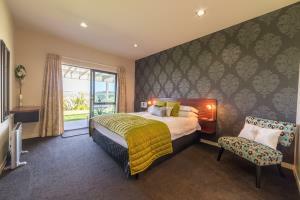 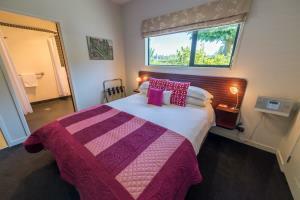 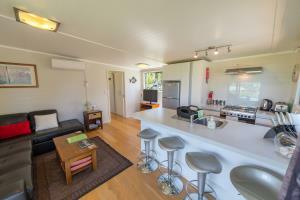 Rates displayed are for 2 guests in NZD. 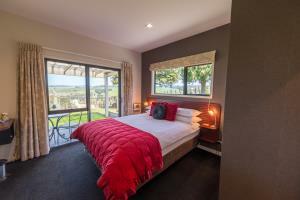 The Tui Suite is our largest guest room with its own lounge area and a verandah with table and chairs to enjoy the spectacular views just outside your room. 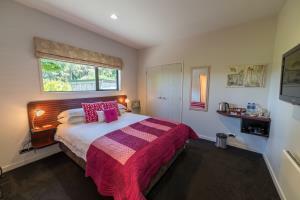 would like to book this option for tonight. 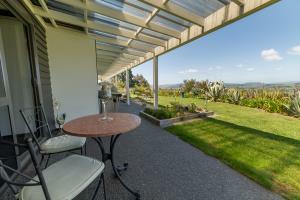 The Kiwi Room enjoys spectacular views over the city and surrounding countryside and also has a table and chairs just outside on the verandah. 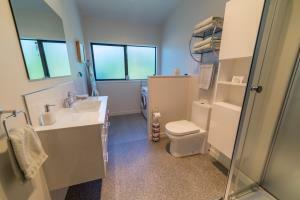 The Kea Room was designed with mobility issues in mind. 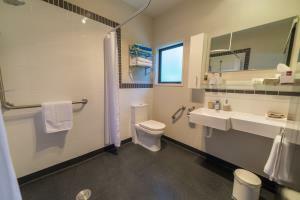 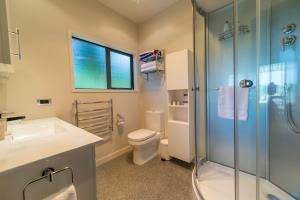 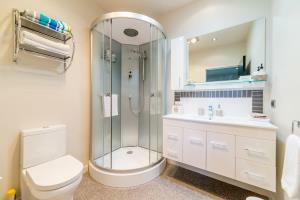 The large wet room style en-suite has grab rails and wheelchair friendly vanity basin. 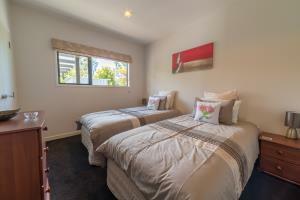 Our 2 bedroom cottage has a queen bed and single bed, fully equipped kitchen, bathroom and laundry and has its own private garden and decked area with barbeque and outside seating areas. 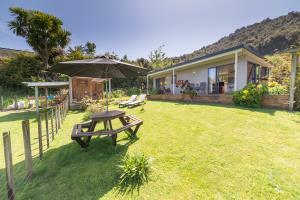 The garden borders our alpaca paddock and you can hand feed our 6 friendly alpacas.